Grace Theological Seminary’s new dean, Dr. Freddy Cardoza, has a surprising heritage. The grandson of a Portuguese immigrant, Cardoza was raised in his earliest years by a single mother in a home with no indoor plumbing in the remote Appalachian hills of Eastern Tennessee. Cardoza and his twin brother, Teddy, were the only minorities within the surrounding counties. At the age of 13, Cardoza was invited to hear NFL football star Reggie White share the Gospel. Jesus saved Cardoza on the spot. By the time he was 16, he knew God was calling him into ministry. Cardoza overcame the challenges of his childhood and went on to become the first in his family and extended family to graduate from college. After earning his bachelor’s degree in ministry from Liberty University and his master’s degree from Southeastern Baptist Theological Seminary, he began teaching part time at a college and working at a church. Freddy, newly married to his college sweetheart, Kristy, began a family and continued what would be 20 years of full-time service in local church ministry. God moved him and his family to multiple churches situated in rural, suburban and urban environments in eight different states where he served in a variety of roles including ministry leader, equipper and consultant. Simultaneously, Cardoza taught at regional higher learning institutions, including John Brown University (Siloam Springs, Ark. ), the former Chicago Extension of Southern Seminary and Midwestern Seminary (Kansas City, Mo.). 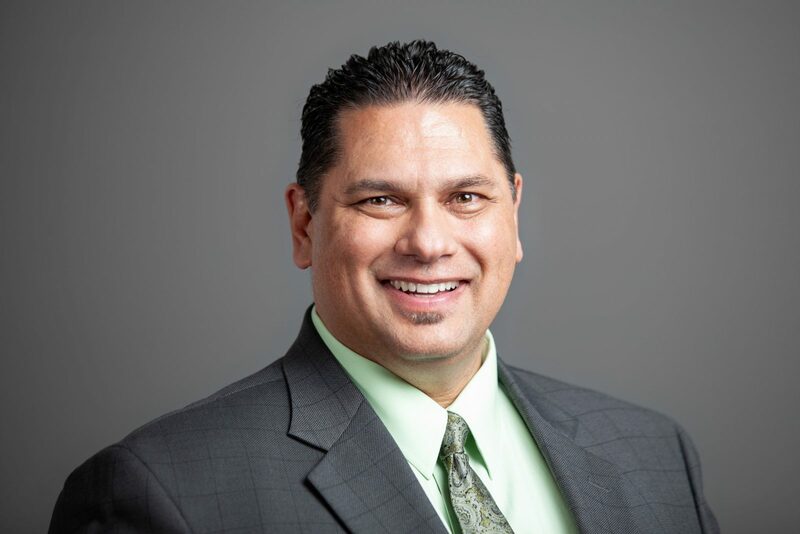 While honing his ministry and teaching skills, Cardoza earned his doctorate from Southern Baptist Theological Seminary, and for the past 10 years, Cardoza served in the Office of the Provost and as chair of the Christian Education programs at Talbot School of Theology of Biola University. Concurrently, he served as executive director of the Society of Professors in Christian Education, an academic society serving ministry professors in 150 colleges and seminaries. In the midst of his successful ministry, where he was also investing heavily in Saddleback Church in Southern California, God clearly called him and his family to Grace College and Seminary, where his college-age sons now study. 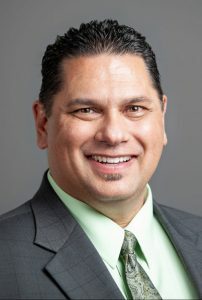 When Cardoza fielded the call from Grace to consider applying for the dean of seminary position, he felt “an overwhelming sense of peace and certainty.” Grace’s biblical fidelity and its roots in Pietism coupled with its innovative spirit and strong team affirmed that Grace was the right place for him. Cardoza is most excited by the ways Grace has been investing in new, effective methods to deliver theological training to ministry leaders. Grace’s Deploy program is the only one of its kind with ATS accreditation and HLC accreditation in the U.S. Deploy uses a competency-based theological education model to teach and equip church leaders online and onsite at local churches. “If you’re a church doing great things, it is possible to host Grace in your spiritual community. Instead of sending your team to us for training, we’ll come to you,” says Cardoza. “The DNA of your church that has made you so successful — your philosophy of ministry, community, and ways of doing ministry, that whole collective trust — remains intact,” he adds. Even as Grace Theological Seminary varies its educational delivery methods, including residential and online options, accelerated programs and Deploy, Cardoza says, “Biblically, we haven’t budged an inch.” Those deep roots and bedrock-firm foundation allow Grace to explore and expand with confidence. “It’s all theological education,” explains Cardoza, “but different delivery systems for every student who has different needs and circumstances.” It’s not unlike the way God met the needs and circumstances of a young boy growing up in Appalachia.